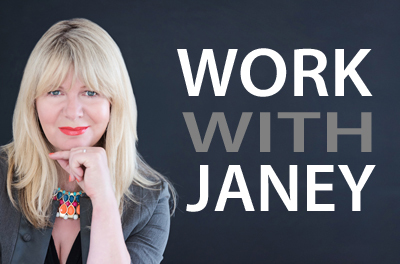 Skin as delicate as your baby’s needs very little intervention to become the natural shield needed for life. Treat dry, chafed or irritated skin, cleanse little bottoms, or enjoy a soothing massage together with this simplest of all formulations. Light organic sesame oil and an extract of organic calendula softens, warms, calms and relaxes – for tender moments with your little one from the first day. Suitable for vegans. Use as a gentle cleanser on cotton wool or muslin cloth. 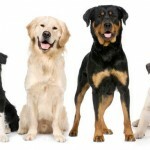 Massage in all over lightly, or use for dry patches of skin. For daily body care, after baths, or as a massage oil. Hailed as the saviour of dry and rough skin, loved by celebrities, Skin Food loves your skin back to its best. If there’s just one thing you need to take with you to a desert island, it’s this. A uniquely rich, thick moisturiser that’s 100% certified natural to replenish hands, elbows, knees and heels. Wherever you take a lot out of your skin, let Skin Food put it back in. With extracts of gentle viola tricolor, calendula and chamomile, in a rich, thick base of oils and beeswax. Replenish dry skin after swimming, smooth rough patches on feet, soothe shoulders glowing after a little too much sunshine, or protect lips from drying air-con on the plane. It’s your summertime saviour. 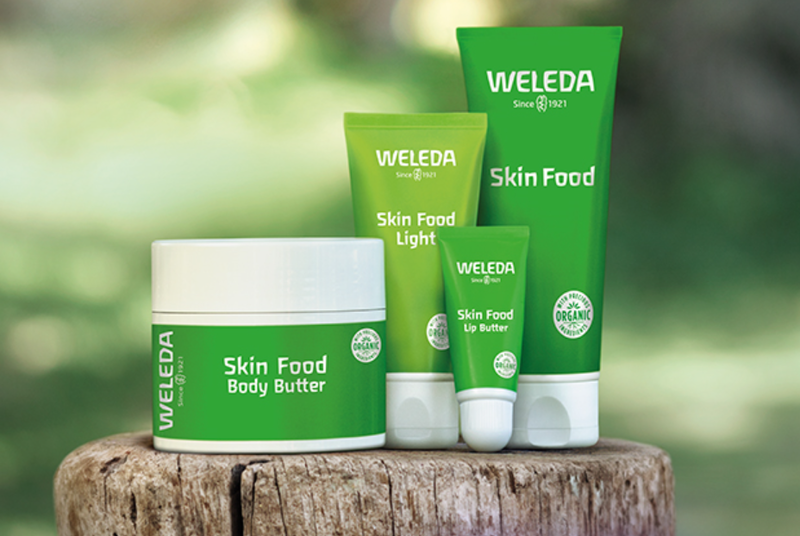 And what’s more, Weleda have now added to the Skin Food range: Skin Food Light for lighter, all-round skincare, Skin Food Body Butter for pampering skin nourishment and Skin Food Lip Balm for chapped lips that need instant comfort.